He could go home with another one. She, on the other hand, could become the first woman to take home that prize. Yes, you’re all guessing what we’re wondering about! 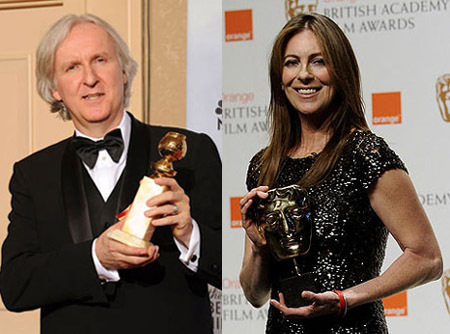 One the Oscar day we’re talking about this big competition of former life couple, Kathryn Bigelow and well-known director James Cameron. “Did Katherine Bigelow win the Oscar for Best Director because she was the best, or because she was a woman? And you must agree that sayings like: “I would say that it’s an irresistible opportunity for the Academy to anoint a female director for the first time” or “I would say that that’s, you know, a very strong probability and I will be cheering when that happens” sound really ironic. That’s why we’re not surprised, that most of the people got the impression he wants to position himself as the man who bestowed the award on Bigelow. Now, the buzz is that James Cameron has been saying that he wants his ex-wife Kathryn Bigelow to win the Best Director award. BUT he wants to win the Best Picture Award, not for himself (!) but for all those many people who have worked with him in the 3-D saga Avatar. Fair enough! 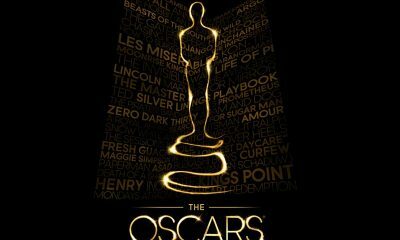 Both the films have been Oscar nominated in the Best Picture and in the Best Director category. – The Hurt Locker beat Avatar in every BAFTA category they were both nominated for with the exception of two. Bigelow won BAFTA’s Best Director Award for the movie – which also took home best picture. – Cameron took the directing prize at the Golden Globes, but Bigelow earned the top honor from the Directors Guild of America, whose recipient almost always wins the same award at the Oscars. – Traditionally, the academy loves war films and hates science fiction. Only three sci-fi movies have even been nominated for Best Picture – ET, Star Wars and A Clockwork Orange. 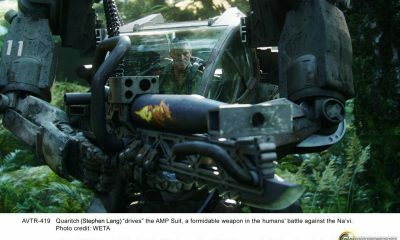 James Cameron’s Avatar would be the only science-fiction film ever to take home the best-picture prize. So what can we expect tomorrow? Bigelow follows in the footsteps of Lina Wertmuller, the first woman nominated for directing for 1975’s Seven Beauties, but this time with her tough and tense Locker. On the other hand, we have sci-fi epic film, written and directed by Cameron, and, as we all know, the film received generally positive reviews from film critics (although it has also been slammed by critics ranging from the Vatican through the Marine Corps to liberals who don’t like its white-man-saving-the-natives theme). 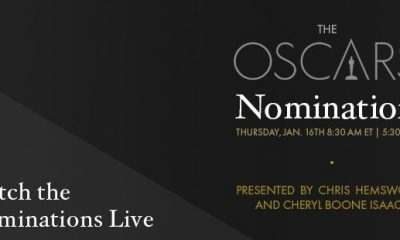 Anyway, we must say that this already smells like one of those Oscar shows where voters will settle on an amicable split between best picture and director, allowing Academy members to share the love between two highly regarded films. 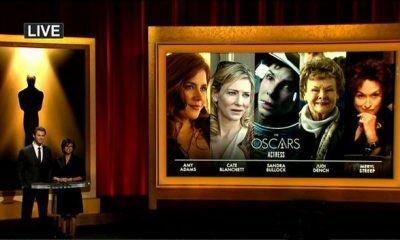 So maybe we could expect this kind of script for tonight’s show: Avatar gets best picture, Bigelow gets best director for The Hurt Locker, becoming the first woman to win Hollywood’s top award for filmmakers? Maybe? Still, we’re not going to be the part of any campaign that has been going around, whether it refers to Cameron or Bigelow. I can’t stop thinking about Inglourious Basterds or District 9, Christoph Waltz, Sandra Bullock (yes! ), Penélope Cruz or Vera Farmiga, Up, The White Ribbon and Precious. What do you think?